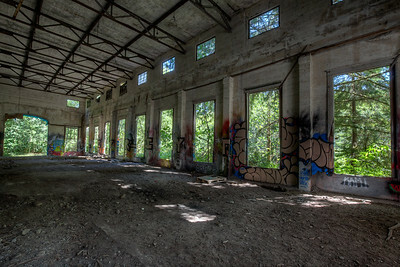 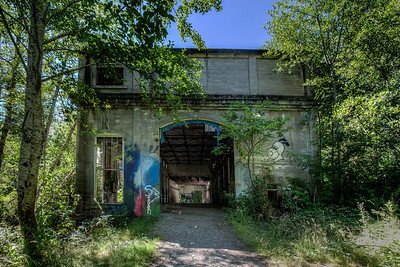 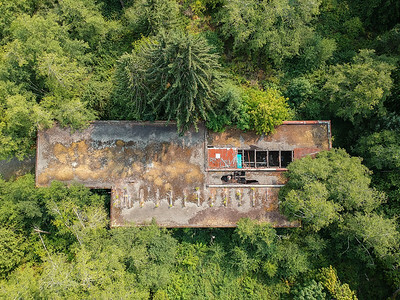 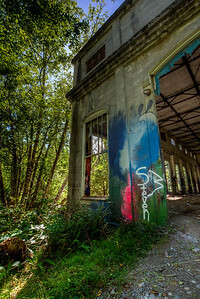 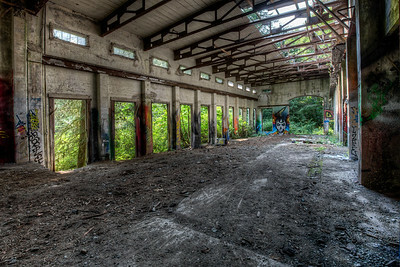 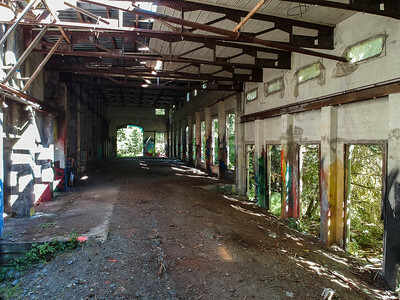 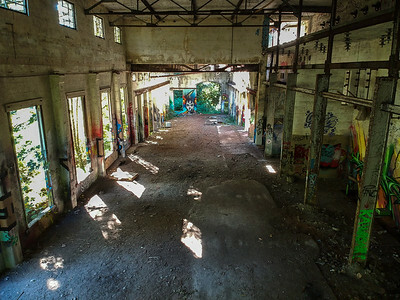 Built in the early 1900's to service a growing community on the lower part of Vancouver Island in British Columbia, Canada, the Jordan River Power Station is now a long forgotten facility. 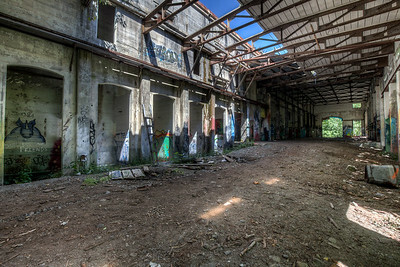 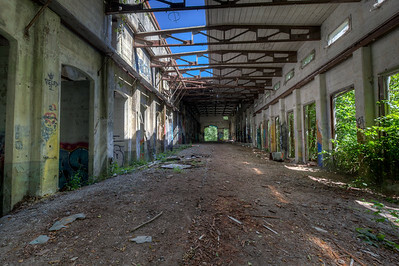 As nature works diligently to reclaim the space this massive facility stands upon, the town that once relied on it as a source of employment now is nearly deserted as the inhabitants have been relocated to avoid a catastrophe in the event of an earthquake. 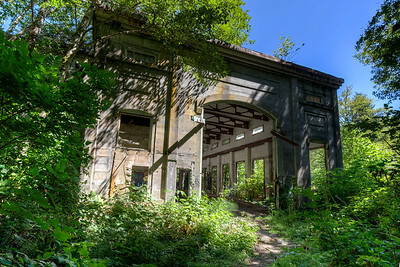 All that remains is this incredible monument to the engineering feats of the early colonists, and soon this all will only be a footnote in the history books. 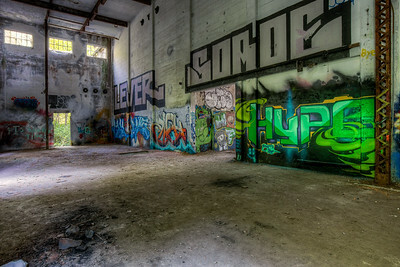 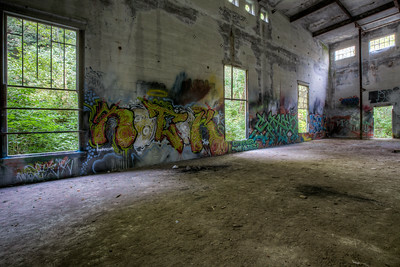 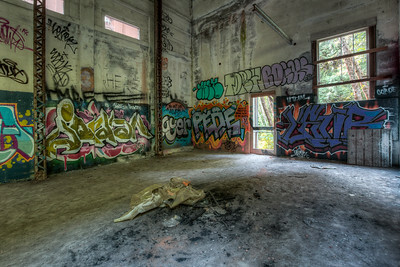 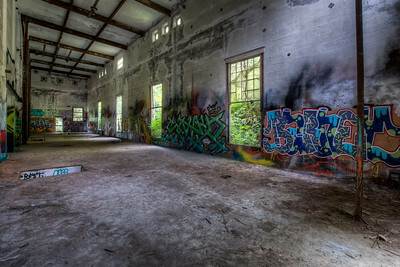 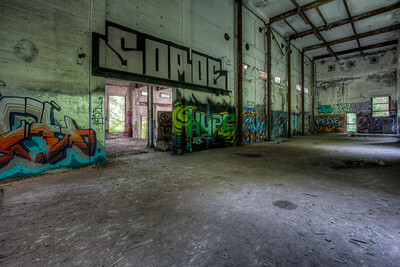 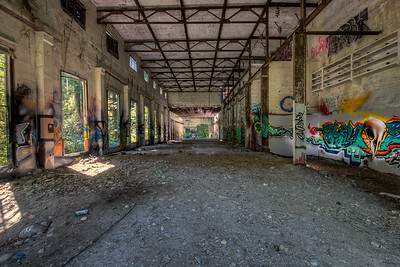 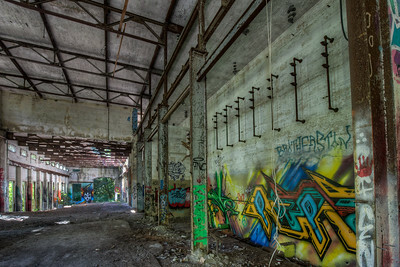 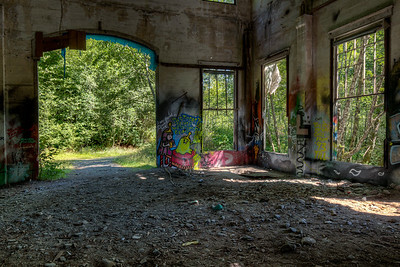 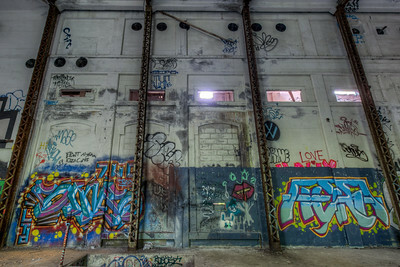 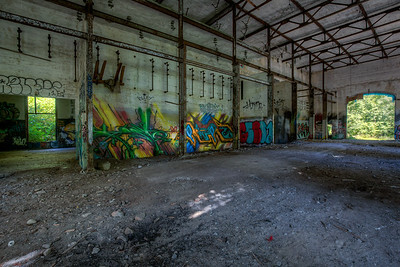 Please visit our blog "Abandoned Jordan River Power Station" for the story behind the photos.